Nadia Morales - Miss Earth Honduras 2015. 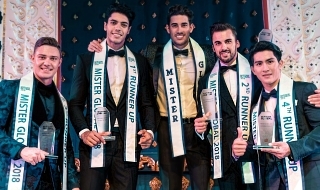 La 15. edición de Miss Tierra, correspondiente al año 2015, se llevará a cabo el 5 de diciembre de 2015 en el Marx Halle de la ciudad de Viena, capital de Austria. Candidatas de diferentes países y territorios autónomos competirán por el título. 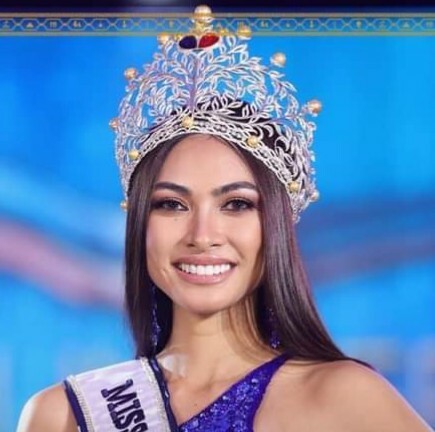 Al final del evento, Jamie Herrell, Miss Tierra 2014 de Filipinas coronará a su sucesora. from Miss World Honduras Pageant??????? WELCOME BACK HONDURAS TO MISS EARTH. 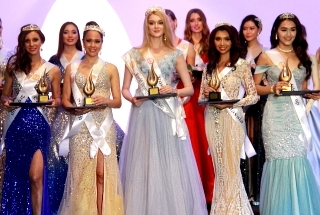 TO BE HONEST I'M QUITE DISAPPOINTED THAT THEY DO NOT HAVE A NATIONAL PAGEANT FOR MISS EARTH GIVEN THAT HONDURAS WON THE PAGEANT IN 2003 AND SO FAR THEIR ONLY Big 5 CROWN. IF THEY WANT TO WIN ANOTHER CROWN OR PLACE THEY NEED TO TAKE MISS EARTH SERIOUSLY AND CROWN THEIR REP.
sleuth08 wrote: IS IT CONFIRMED? 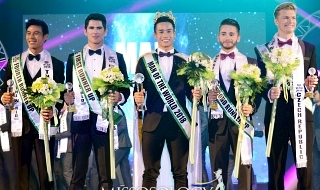 THIS IS ACTUALLY THE ORIGINAL ORGANIZATION THAT SENDS THE WINNER TO MISS EARTH but something just happened somewhat in 2011??? (if i remember it correctly) ...... when they acquire the Miss World Franchise and they change the name of the Pageant!!!!!!!!!!! I GUESS THEY GAVE IN TO THE DEMANDS OF JULIA MORLEY.